As women, we know how our hormones change throughout our lives and as our bodies are preparing for or going through menopause we need to make sure that what we eat or drink helps to support our changing hormones. 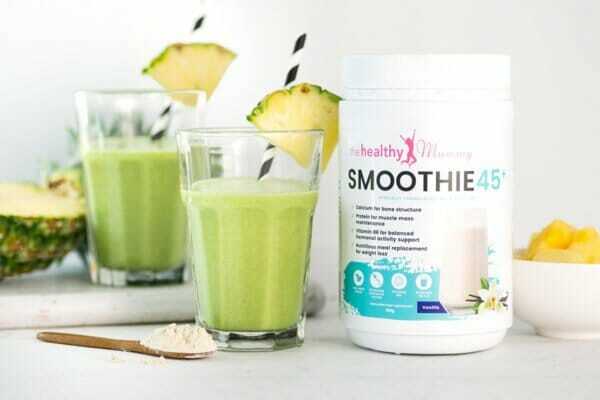 The Happy Hormone Super recipe which includes The Healthy Mummy Smoothie 45+ helps to support and build healthy hormones during this key time in any women’s lives. Get our Healthy Mummy Smoothie 45+ today! 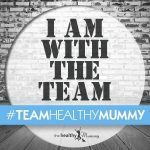 Find out more and buy our Healthy Mummy Smoothie 45+ today!